Event taking place in the framework of the project Diasporic Self: Black Togetherness as Lingua Franca. To acknowledge the co-existence of blackness and poetics within the context of #forteu is a radical act. 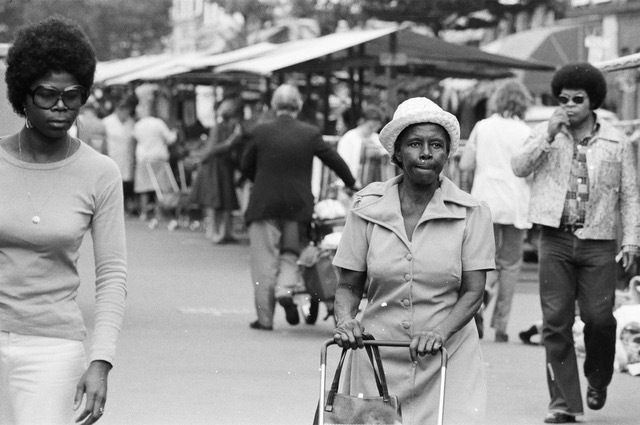 How can we trace the significance of the black imagination at work in contexts of the everyday, communal, institutional, and other – that suppress, feed and refuse the very idea of the imagination (or multiplicity of imaginations)? This is crucial to finding language to fashion Black Togetherness. Nonetheless, these are contested, sometimes unsettling terms and concepts —race, blackness, poetics, colonial and cultural archives. This event offers space for (performative) readings that peel away, show, uncover the layers and complexities of black poetics of the everyday. With contributions by poet and writer Momtaza Mehri, educator and organiser Hodan Warsame, & artist and musician Nadeem Din-Gabisi. is an educator, organiser and moderator working in the areas of gender, race, class and citizenship inspired by queer and decolonial feminisms. Through organising workshops, consciousness-raising groups and making media, she creates spaces for herself and others to develop critical and liberatory understandings of ourselves and the world that form the basis for radical change in our for everyday actions and relationships. 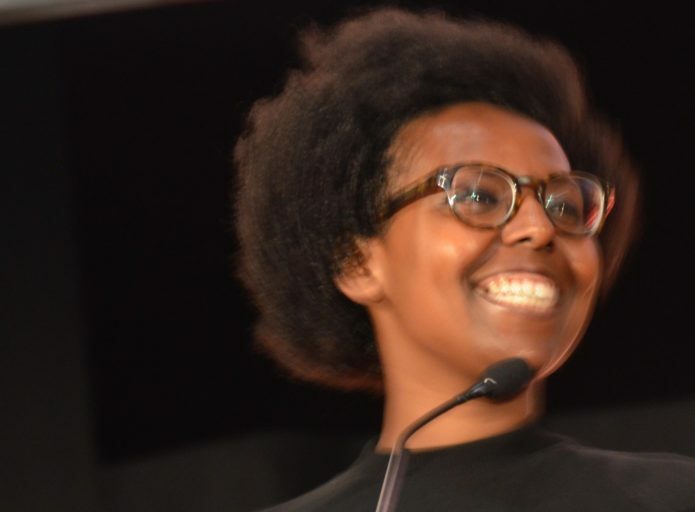 She is a co-initiator of Decolonize The Museum, an intervention aimed at uncovering and subverting colonial narratives within ethnographic museums. 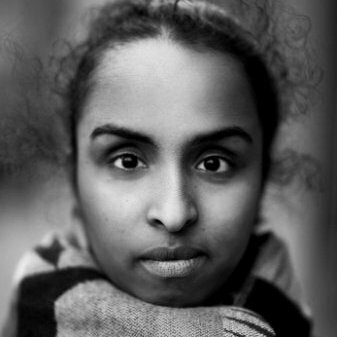 Hodan also founded Redmond, an intersectional feminist collective active between 2013 and 2017. She currently focuses on strategies for radical institutional change for justice, both from the outside and inside of organisations. is a poet and writer who remains unsure which world came first. Her work engages with inheritance/ psychosomatics/ ugliness/ biopolitics and digitalised diasporas. Her chapbook sugah lump prayer was published by Akashic books in 2017. Her work has been translated into Arabic and French, and published in magazines and publications across the world. Momtaza also edits Diaspora Drama, a digital platform showcasing international immigrant art. 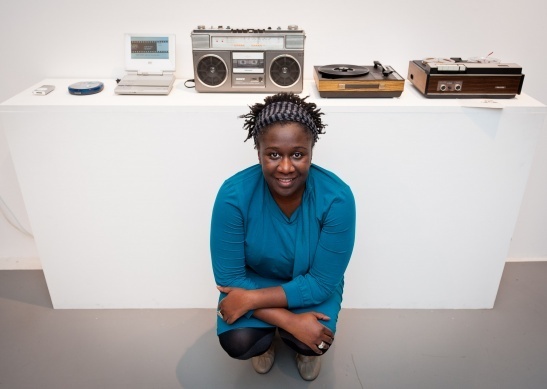 is an artist currently part of the exhibition Diasporic Self: Black Togetherness as Lingua Franca. His work is centred around the re-presentation of the black image, pertaining to people of African Descent and the limitlessness of what it means to be black, other and more than that. His practice has been influenced by many years of work as a youth and play worker. Nadeem has recently completed his Masters in Fine Art at Chelsea College of Art, performs regularly as part of the musical phenomenon Steam Down, and currently hosts a monthly radio show on NTS Radio. Nadeem has recently been collaborating with fellow artist Hadiru Mahdi at the George Padmore institute to realise an artistic response to their archive. Free, sign op on Facebook. 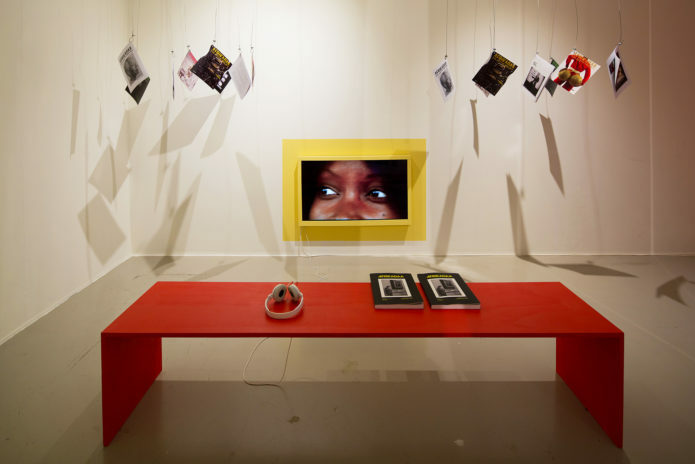 Diasporic Self: Black Togetherness as Lingua Franca, initiated by Amal Alhaag and Barby Asante, is an ongoing visual, sonic and dialogic programme and exhibition environment that looks into the meaning, conceptualisation, multiplicities and complexities of the notion of Black Togetherness across Europe. The project takes place in two spaces simultaneously – Framer Framed in Amsterdam and 198 Contemporary Arts & Learning in London.